Shadi Ki Raat Book Authored by Abdul Hadi Abdul Khaliq Madani. Marriage is very important event in human life, but most people are unmarried by their nature. 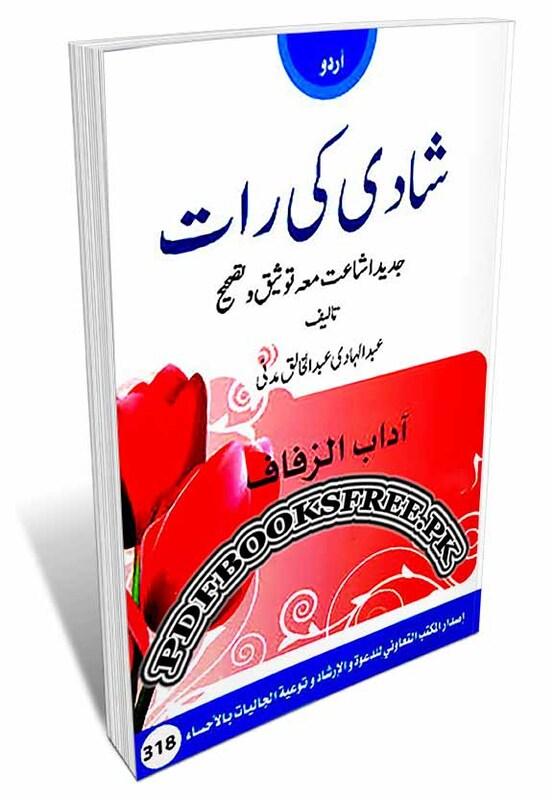 The present book “Adab Al Zafafa “Shadi Ki Rat” provide very important information in the light of Quran and Hadith regarding the significance and nature of marriage. Complete Islamic manners of marriage for both men and women in Urdu language. Must read before marriage for Muslim groom and bridal. Shaadi Ki Raat book is now available on Pakistan virtual library in high quality Pdf document for the study of our visitors. Check out the following links to read online or download the complete book in Pdf format and enjoy offline reading in your computer and smartphone.